Merry Christmas, Susette! Thanks for stopping by. I’m sure I will. I love reading Christmas stories all season. They’re both great covers, but you know me, I’ll take that western frontier book. What a gorgeous cover! Covers are my book love language! Hugs. 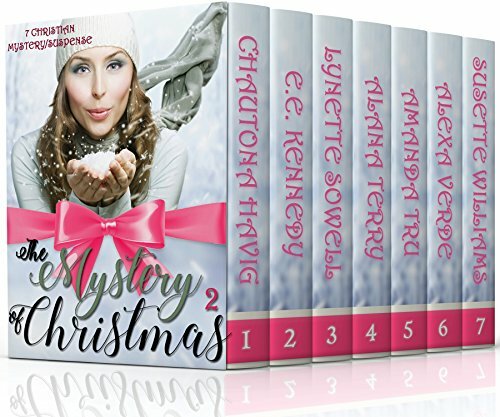 And thank you so much for featuring The Mystery of Christmas 2! Merry Christmas! I know I’ll be reading all your stories and enjoying them in the coming weeks. I really appreciate you sharing our cover. We’re quite excited about the collection. It’s so nice to have a chance to meet you all on here! We’re happy to “catch your eye” with this cover. I hope you enjoy the interior as much as an exterior! 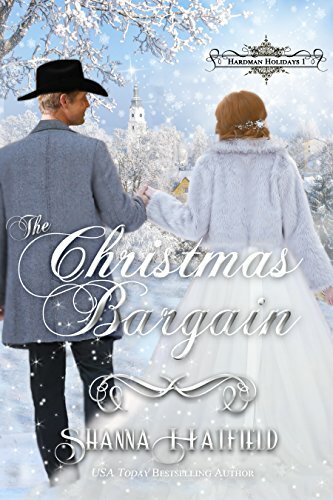 I’ll be digging in with a hot cup of tea and my cozy blanket for a long winter’s read! Thanks for sharing about our book! We are so excited to offer this set of all new stories! That’s great that they are all fresh new stories! Thanks for stopping by and saying hello. Thanks so much! How exciting to see! How’s it going in Alaska?! Happy Holidays. Thanks for popping in.